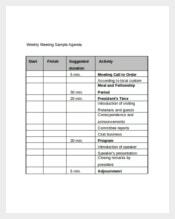 Many a times, meetings which are held to discuss something important end up with no results because of the participants having deterred from the main agenda. 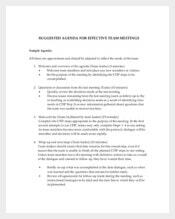 Thus, creating a meeting agenda and sharing it with the people concerned would ensure that they stick to the main point of discussion. 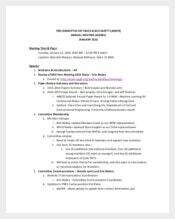 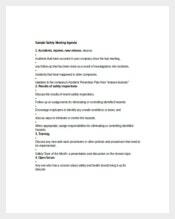 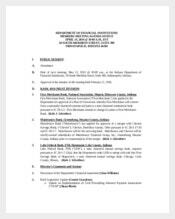 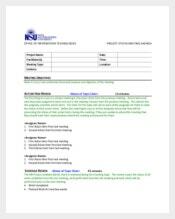 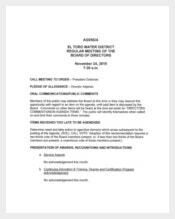 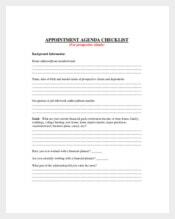 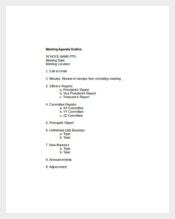 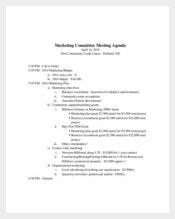 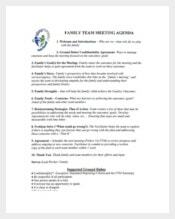 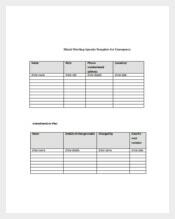 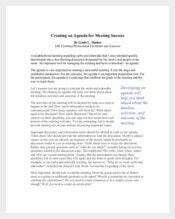 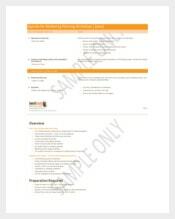 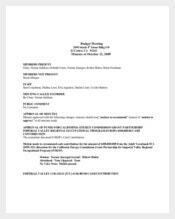 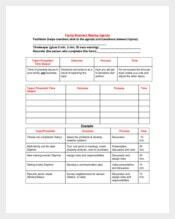 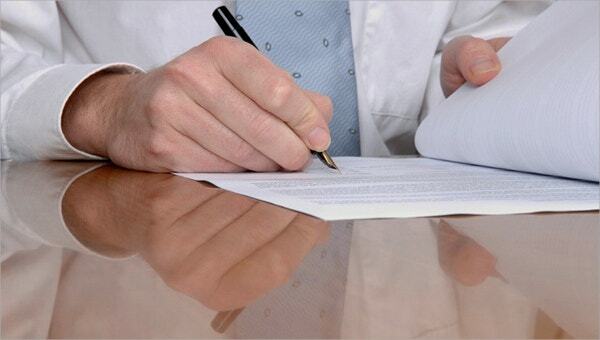 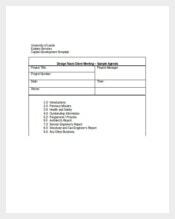 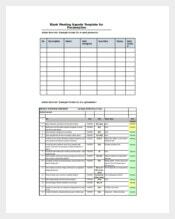 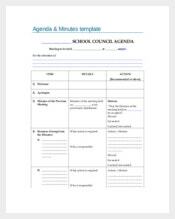 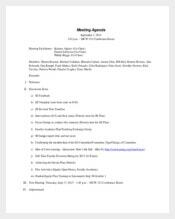 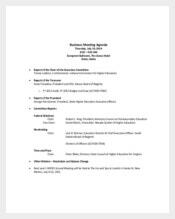 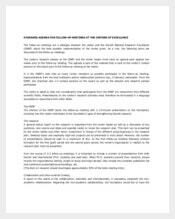 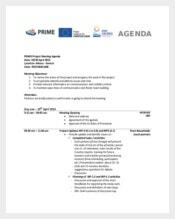 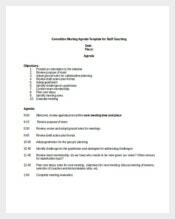 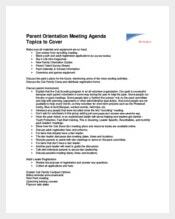 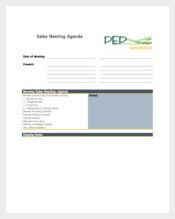 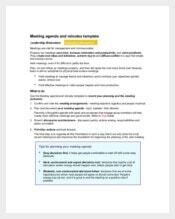 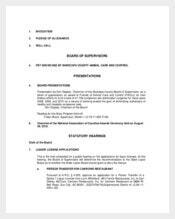 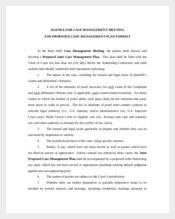 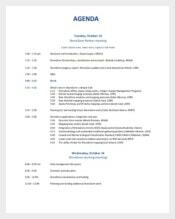 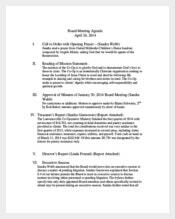 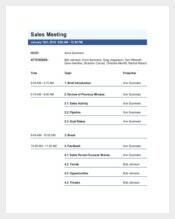 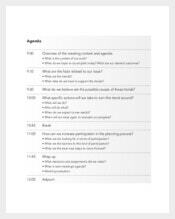 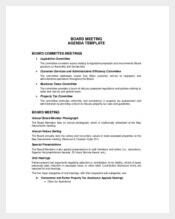 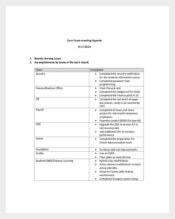 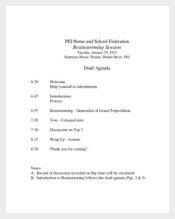 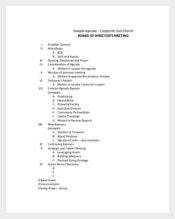 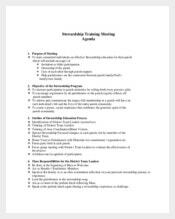 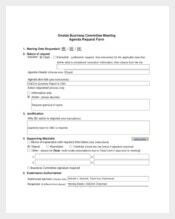 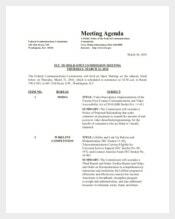 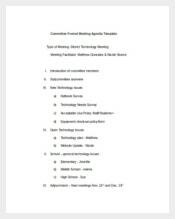 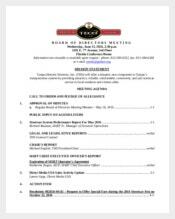 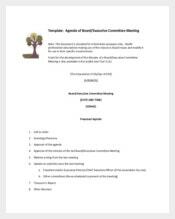 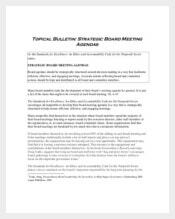 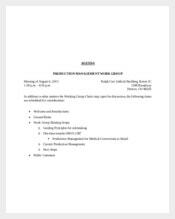 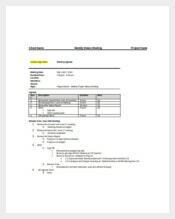 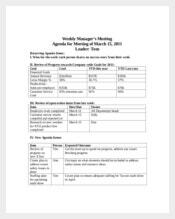 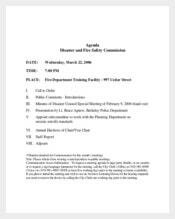 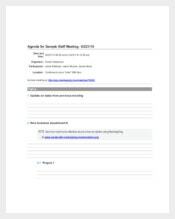 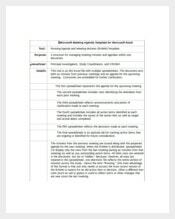 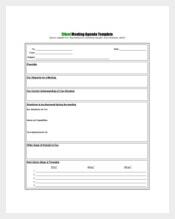 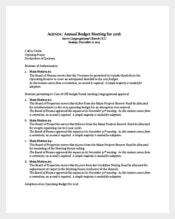 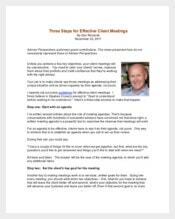 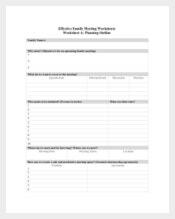 By using a meeting agenda template, one can easily share the plan of the meeting with all the participants.